At the same time, they mused, could such a game help scientists describe the estimated 70 percent of species that haven’t been identified before they go extinct? The result of this brainwave was “QuestaGame”, a private tech start-up launched in 2014 with co-founder David Haynes after a small crowdfunding campaign. Based at Australian National University in Canberra, Australia, it now has players from more than 40 countries and runs competitions between schools and universities. A free app, QuestaGame has captured the imaginations of children and adults alike. Players take photos of flora and fauna with the app on their phones. They earn points for sightings and the rarity of their location and season and gain special powers as they climb to higher levels. 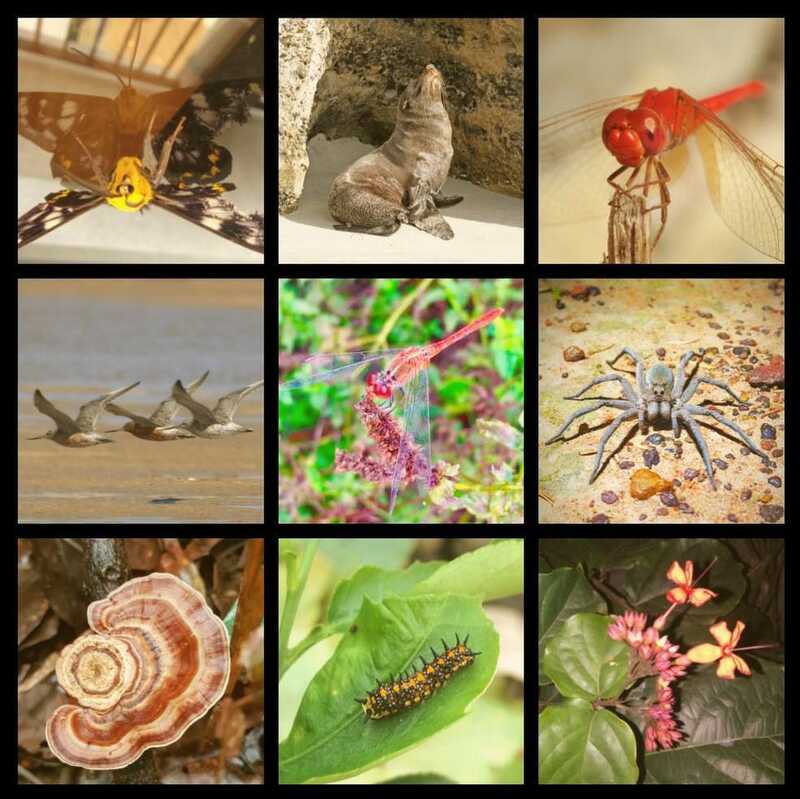 As well as getting people out in nature, the initiative aims to educate them about taxonomy. Players are awarding virtual gold for accurately identifying species, which they can use to buy special equipment or join quests with other players. A benefit of encouraging people to learn how to identify species, Robinson says, is inspiring them to care about biodiversity. In recognition of biodiversity research, the Australian Academy of Science recently launched a new website, Taxonomy Australia. Taxonomy Australia aims to help integrate citizen science into taxonomy research and streamline the process from discovery to description. Thiele and Robinson are discussing how they can meld QuestaGame’s technology expertise to accelerate species identification with Taxonomy Australia’s ability to ensure scientific accuracy and relevance. QuestaGame players can boost their own taxonomy skills by visiting the Bio-Expertise Engine and helping to identify sightings displayed there. Non-players also use this resource, says Robinson, like Bry the Fly Guy – a fly expert who inspects the site for new species – and spider expert Robert Whyte. Sightings by QuestaGame players are posted on the Bio-Expertise Engine for identification. From left to right, top to bottom: unidentified moth by Kim, New Zealand fur seal Arctocephalus forsteri by Surfap, Diplacodes haematodes by WestOzPathfinder, unidentified birds by cwpaine, Red percher dragonfly, Diplacodes bipunctate by The.lovebird, Wolf spider, Lycosidae, by Kimberly, unidentified fungi by Cherie, unidentified insect by Leishie, unidentified flowering plant, nadeesha. New sightings are sent to a panel of experts – highly ranked players – for anonymous peer review to ensure players can’t cheat and species naming is accurate. Another nine-year-old boy, Boyden George, discovered a new species unknown to scientists on a school excursion last year in Western Australia – a black spider with eleven red dots on its back from the ant spider family Zodariidae. The discovery won Boyden the Aboriginal and Torres Strait Islander Student Science Award. Even soon after the game’s inception, Robinson recalls a young person aged 11 who earned a massive 700 points for sighting a black-faced monarch (Monarcha melanopsis) near Canberra. The game’s founders thought this was odd. So they consulted experts, who all agreed the bird is not usually seen in that location. Data generated from QuestaGame are shared with the public via the Atlas of Living Australia (ALA) and the Global Diversity Information Facility (GBIF) for scientific research and education. Nearly 290 million players’ records have been downloaded altogether, and have attracted 38 scientific citations in the past six months. Robinson aspires for QuestaGame to become the Google of biodiversity, eventually mapping every species on the planet by engaging citizen scientists in nature and conservation. “Biodiversity is in serious decline, and the extinction rate is the highest it’s been in 65 million years,” he says, adding that solving this problem needs everyone’s help. “Because biodiversity is about people. So we have to engage as many people as possible. Too many people I think feel disempowered from scientific engagement, especially young people. To generate revenue, organizations pay to take part in contests and compete to find the most species. In last year’s global university challenge, Robinson was delighted to see the Royal University of Bhutan rank high in the top spotters. 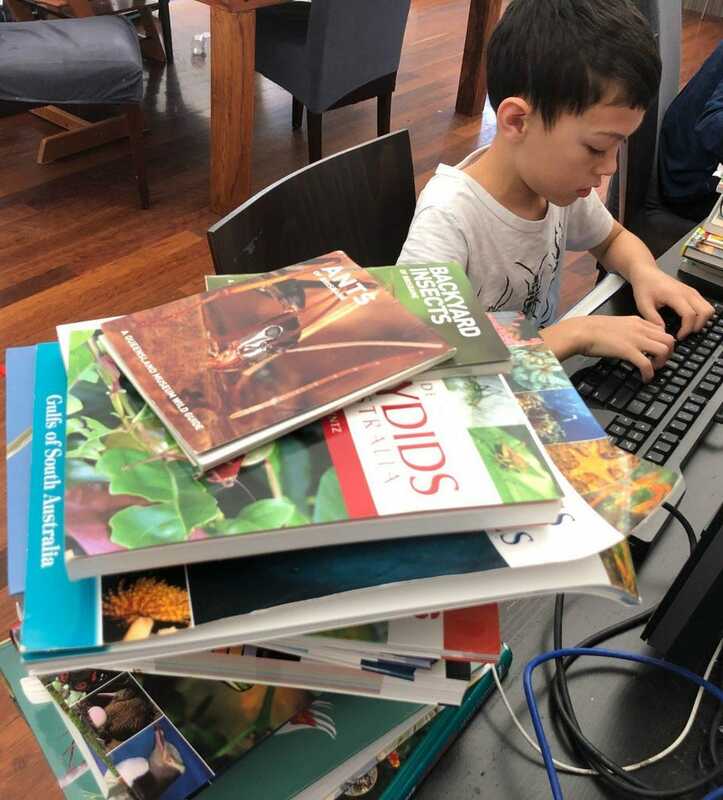 In a recent successful school competition in India, they were surprised to see players discover new species previously unrecorded by Indian databases in the middle of a densely populated urban environment. Individual players who want to join teams can pay a yearly subscription. This links them to “clans” which compete to outscore each other. Another revenue model under development, inspired by video games, is providing an option for players to buy in-game powerups to gain special powers. While a large proportion of players get a thrill from playing the game or helping conservation efforts, Robinson found that some experts want a financial return for their input. “And it makes sense if we’re going to value biodiversity preservation and science,” he says. Players can now earn money for each correct ID – $0.10 on average. Currently, this revenue goes to one of Questagame’s conservation partners, including the World Wildlife Fund, Australian Geographic Society, Invasive Species Council, and Greenpeace. To enable individual players to earn money, Robinson is developing the prototype for a cryptocurrency called biocoin, aiming to put it on the blockchain early next year where it can be exchanged for other currencies. To activate the coin, players will need to identify three species. Popular cryptocurrencies like bitcoin are mined by solving mathematical problems on your computer. But, Robinson says, “you’re not really linking any social good to that, you’re not reducing pollution or fighting cancer or anything.